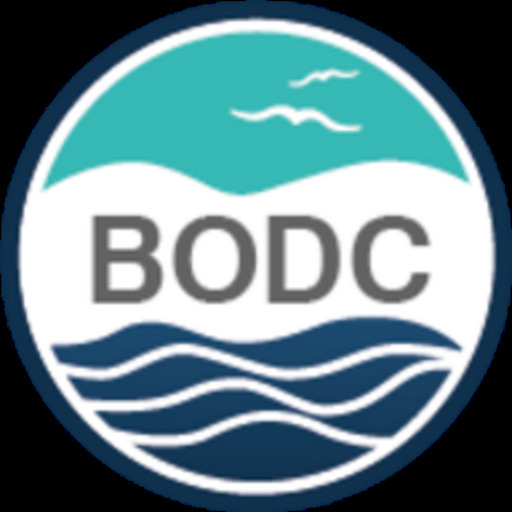 The British Oceanographic Data Centre (BODC) announces the launch of the Vocabulary Editor Client (version 1.0) which allows external authorities 'editing access' to controlled vocabularies held within the NERC Vocabulary Server, which is hosted by BODC. Within the VocabEditor Client authorised editors may maintain terms — insert, modify or deprecate — within the lists under their governance without the need for manual interaction by BODC. 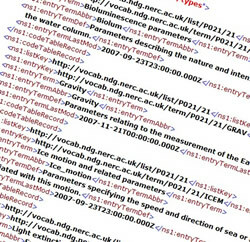 The Vocabulary server provides access to 137 lists containing more than 137,000 standardised terms that cover a broad spectrum of disciplines of relevance to the oceanographic and wider community. Using standardised sets of terms, otherwise known as 'controlled vocabularies', in metadata and to label data solves the problem of ambiguities associated with data markup. It also enables records to be interpreted by computers, opening up the data sets to a whole world of possibilities for computer aided manipulation, distribution and long term use. In the real world, it is not always possible or agreeable for data providers to use the same term. In such cases, controlled vocabularies can be used as a medium to which data centres can map their equivalent terms. V1.1 includes methods that access over 101,000 mappings held between terms in the vocabulary server.